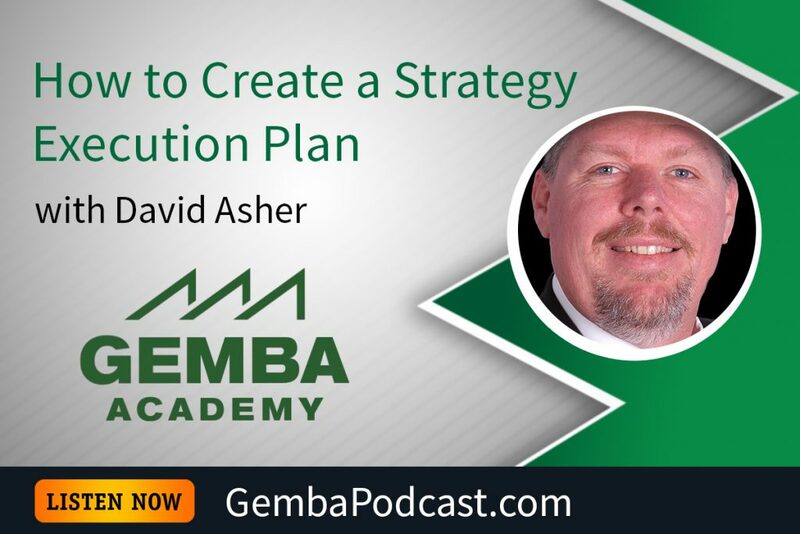 This week’s guest is our new Director of Certification & Coaching, David Asher. Ron and David talked about the importance of having a Strategy Execution Plan, among other things. An MP3 version of this episode is available for download here. What is your approach to Strategy Execution?